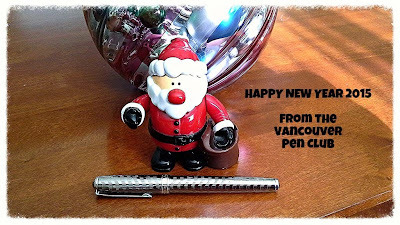 Vancouver Pen Club: Happy holidays! 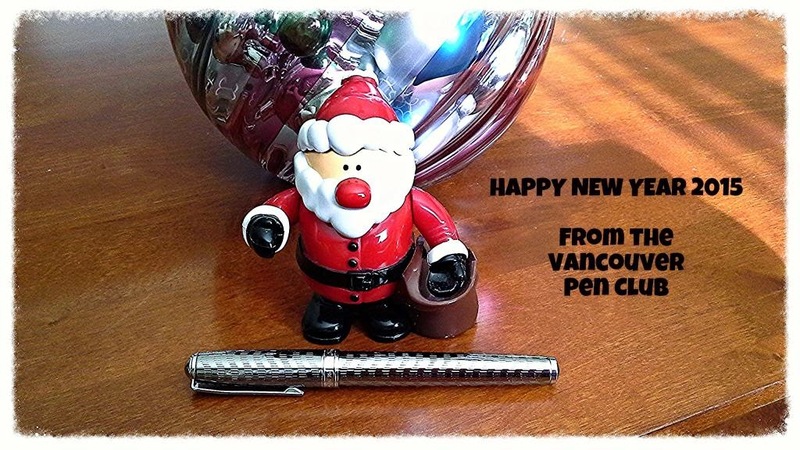 Wishing you & yours all the best this holiday season and in the New Year 2015! Theme/Topic: Fountain Pens Marketed To Specific Genders (e.g. Sheaffer's "Pen for Men", Parker's "Lady Duofold"). Please bring any examples of this theme to the meeting. Many thanks to Stuart for this interesting topic idea! Our secondary topic is (as usual) New Acquisitions, so if you have a new pen/ink/accessory to show, please bring it with you. Hope to see you there!